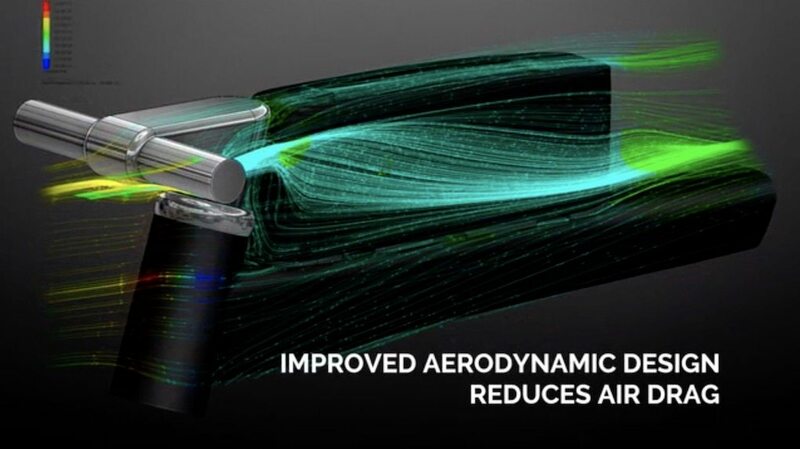 When people talk about aerodynamics with products, there is often a caveat “To go X amount faster, you need to deal with Y as an inconvenience”. 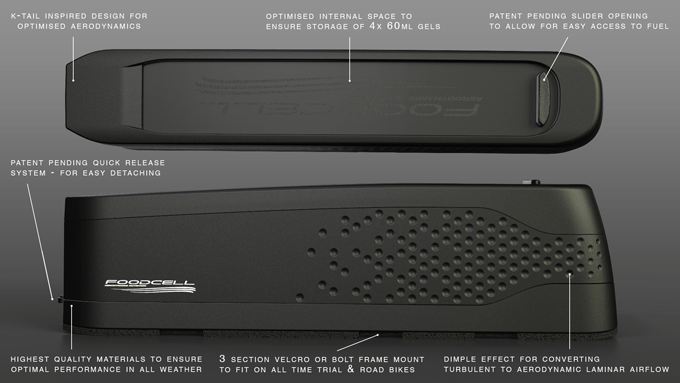 FoodCell has just launched on Kickstarter as an aerodynamic cycling nutrition box, with an equal focus on utility and aerodynamics. I tend to keep an eye on Kickstarter, mainly for cycling tech bits, but occasionally something pops up which looks like an improvement on something you are already using. Nutrition on a sportive and longer bike rides is something I normally just deal with by shoving things in a jersey. I’ve never used the Bento box approach, simply as I’m not keen on the design and generally find the usage a little fiddly. Rubber banding things to my bars, or filling my pockets has been functional in the past, but I have once or twice lost kit from my pockets during rides with bulging pockets. Not good for me, as I miss out on a tasty gel, but also increases the chance of someone else getting sprayed with a caffeine mix as they run over my lost packet! 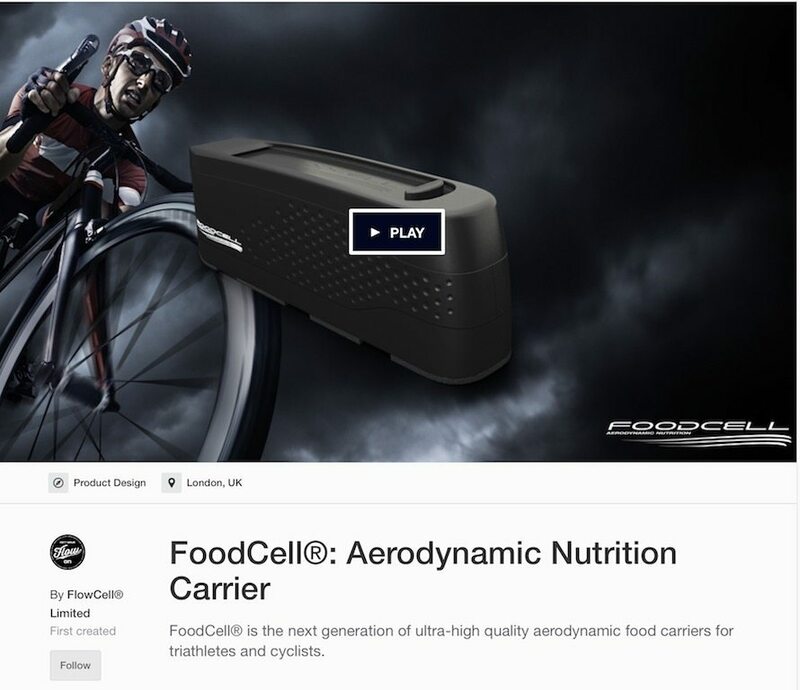 The FoodCell is designed to maximise performance through the air using a KammTail and aero dimpling as is quite in fashion currently. 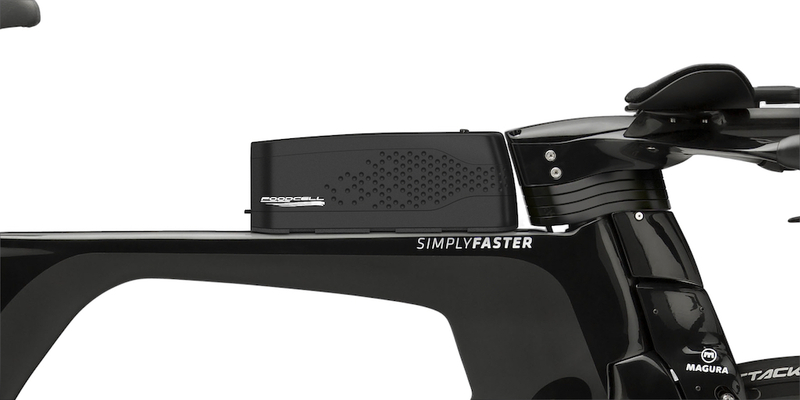 Everybody is all about things looking fast, and that is great, but, if a product does not work in the field in that you can only carry a few gels and have to sit up to get them out, then whats the point of the aerodynamics? 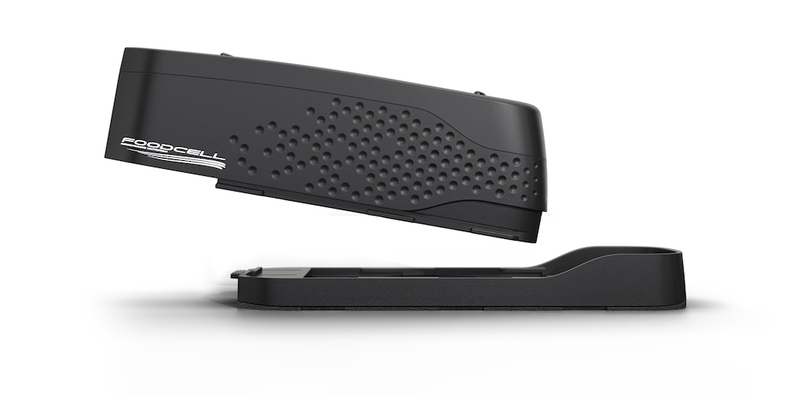 Many similar products offer zip or thin slit designs to maximise on the aero performance but drastically impairing the utility in two crucial areas, capacity and usability. 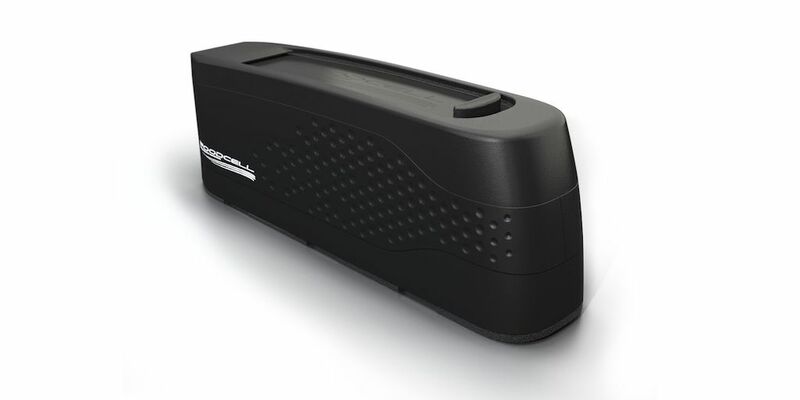 It is easy enough to get gels into a unit when you are warm, relaxed and standing beside your bike. 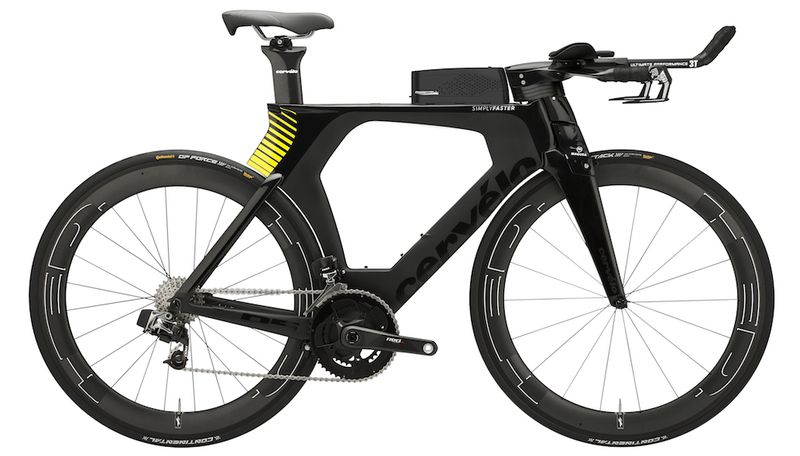 But as Mark suggests when pushed to the limit on a bike, operating a zip, and maintaining that aero position might not go hand in hand. He hopes that the FoodCell fingertip operation will give the best of both worlds. 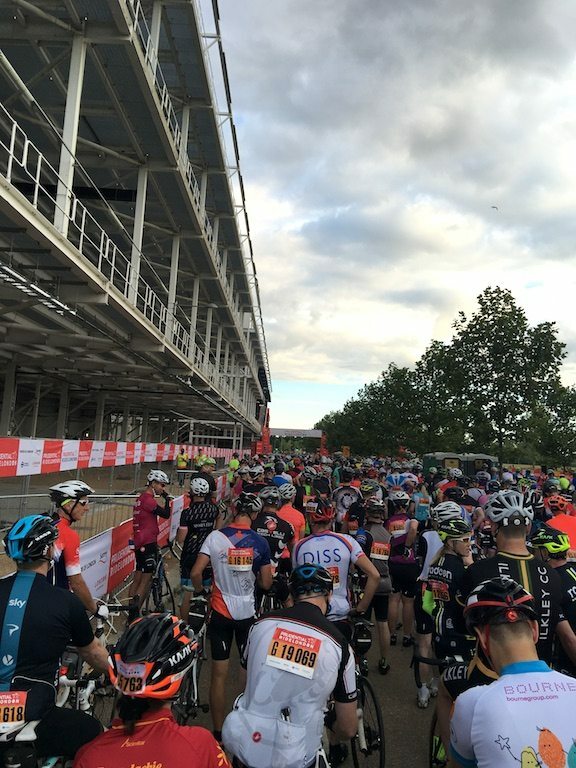 Dr Mark Tallon is also a sub-10hr Ironman triathlete himself, and as alluded to above, the development of FoodCell is in response to his own frustrations when eventing. It is one thing to claim to be new, fast and easy, but how much can you actually store in the unit?